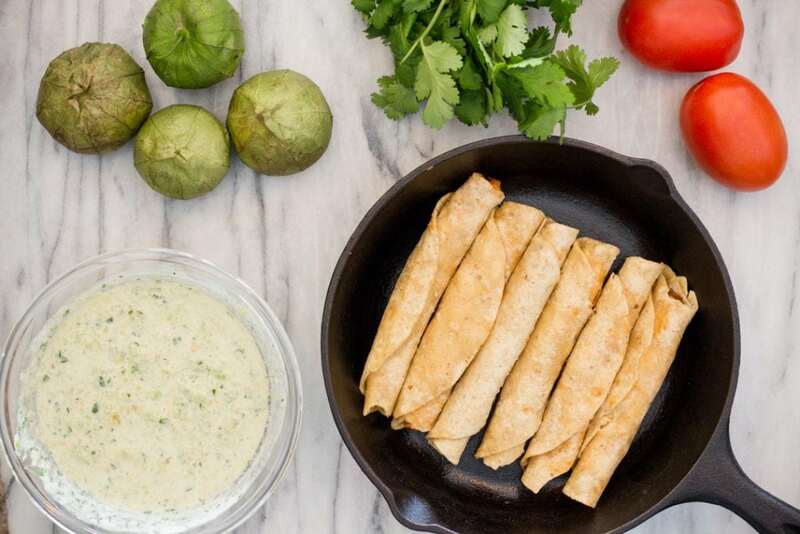 Creamy Tomatillo Sauce on Chicken Taquitos is an easy and quick meal or even better served as an Appetizer at your next big party. 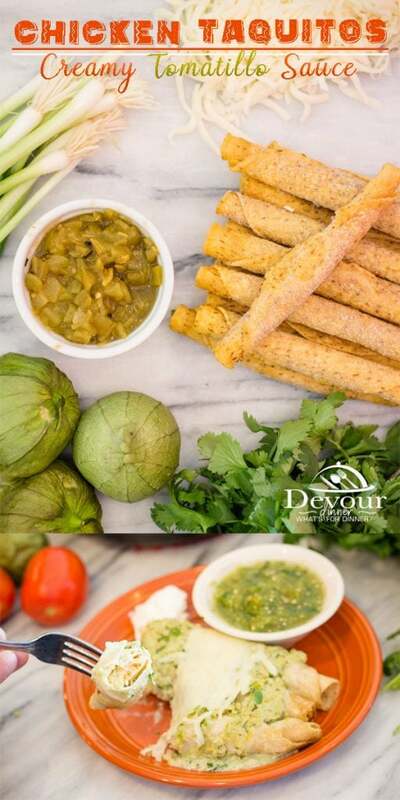 This Super Simple Recipe couldn’t be easier with frozen Chicken Taquitos and a simple addition to my amazing Tomatillo Salsa recipe. 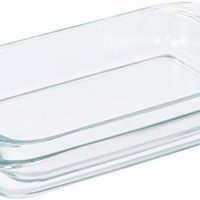 Baked quick and easy for a perfect Appetizer or light meal. Sometimes a Mom I just can’t do everything made fresh. So I like to use products all ready out there to make my life a little simpler. Frozen Chicken Taquitos are high on my list, especially with the boys I raise! 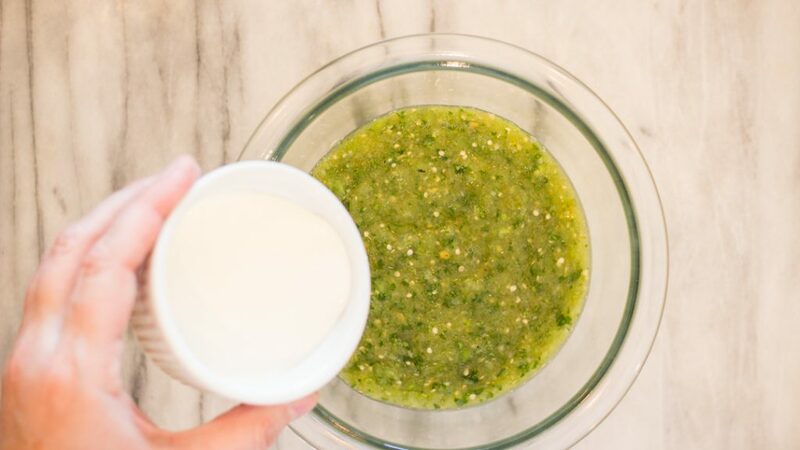 Have you Tried my Tomatillo Salsa Recipe? You NEED to! It’s amazing especially on Sweet Corn Cakes. What I love is I can whip up this salsa recipe in minutes and it’s ready to go. So it was a no brainer to use Tomatillo Salsa as a base for this Chicken Taquito Recipe with Tomatillo Sauce and Cheese on top. Fresh is best, right? Quickly chop up some Green Onions, Tomatillos, and Cilantro to throw into a food processor with some diced green chilis and seasonings. It’s really that simple! 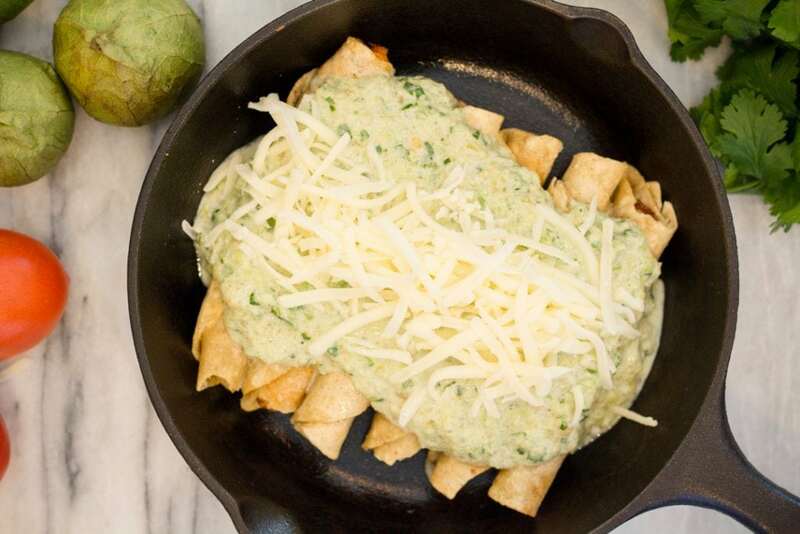 Add heavy cream to Tomatillo Salsa for the perfect creamy blended sauce to top your Chicken Taquitos. 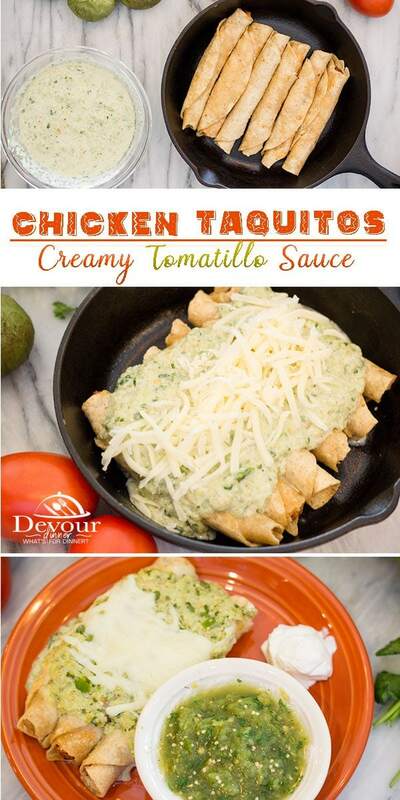 Choose your favorite frozen Taquitos for this recipe. They all work wonderfully! 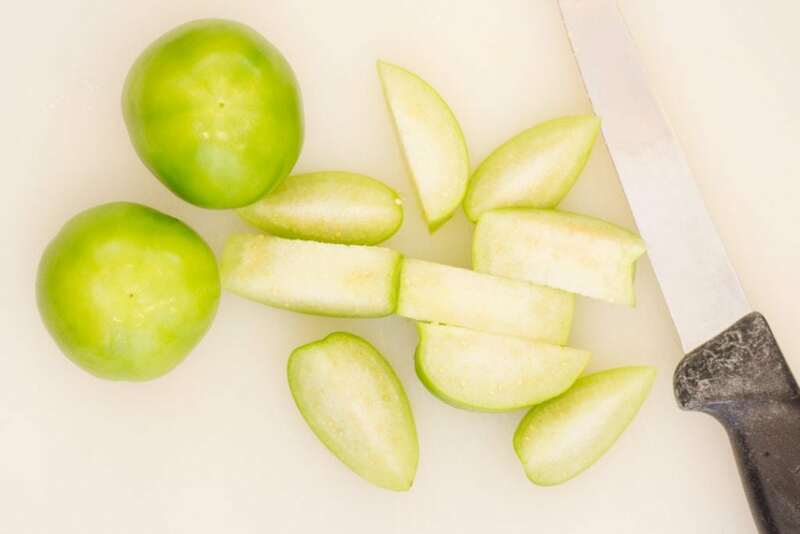 The extra Tomatillo Salsa is a perfect garnish for this appetizer too! Taquitos are rolled tortillas filled with Chicken, Beef, or Pork in a blended of seasonings. They can be baked or fried and are typically crunchy like a taco. 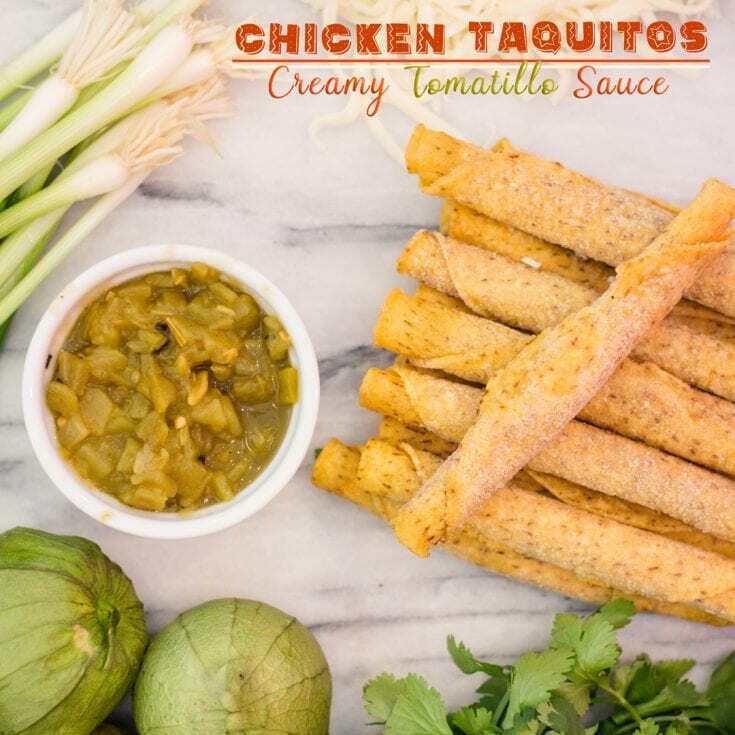 Creamy Tomatillo Sauce on Chicken Taquitos is great for Game Day or a light meal. These look so good! We sometimes buy the frozen ones, but I can tell these are a lot tastier. 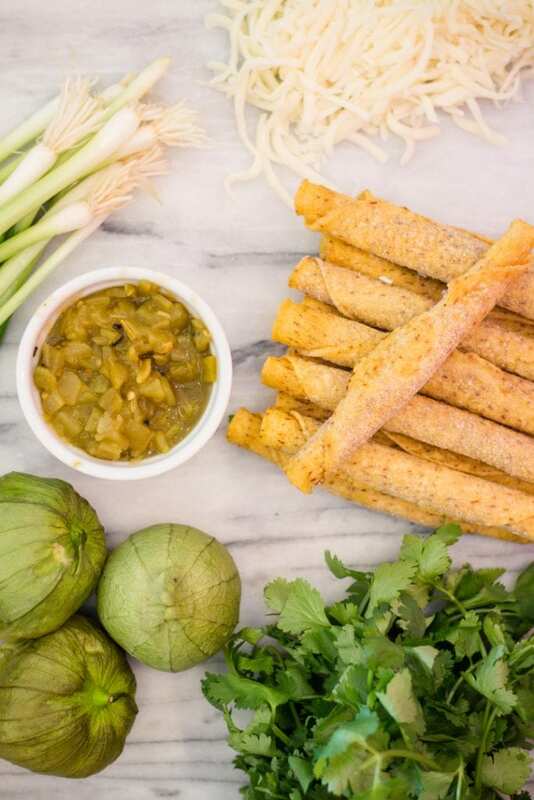 These are the frozen Taquitos…they are just a little more gourmet (haha..if that’s possible) than the bare minimum ones! These look so great! 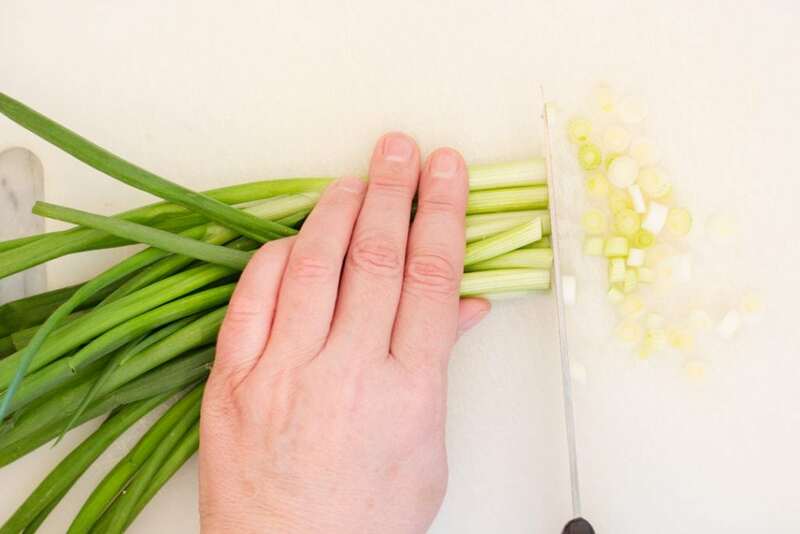 I pinned your recipe and can’t wait to try them. Thanks for sharing! 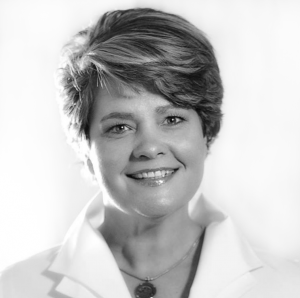 You are welcome…Hope you have fun making them! Yum! 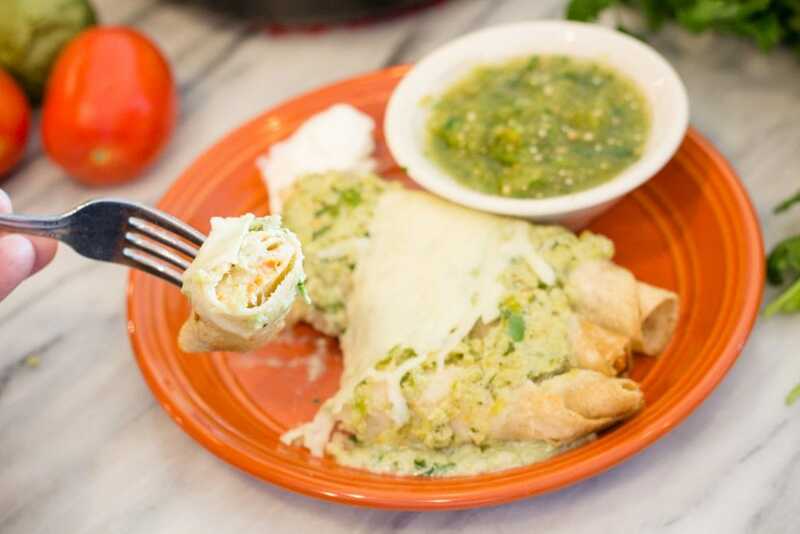 How good this sounds, and that Tomatillo sauce – I bet that tastes incredible! The Tomatillo sauce is my favorite!! It’s delicious! 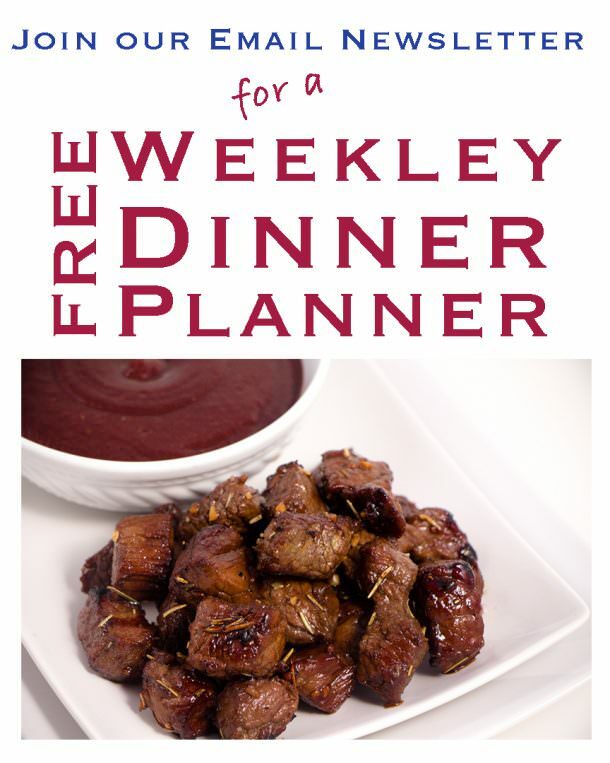 It’s a perfect weeknight meal…so quick and easy…and you will go back for more! It’s just that good. This would definitely be a crowd pleaser in my house! I just love the Tomatillo Salsa on top! It’s a crowd pleaser in my home too. Never any leftovers! These look amazing! We are having a game night this weekend, and this would be a perfect appetizer!! Oh Game Night is a perfect time to make this recipe. Hope you all love it like we do! These are going on the to make for dinner list. These would even make a great appetizer. Double batch coming up. Hi Candy… we like them for an appetizer another with other great appetizers. But I’ve made these for lunch too! I absolutely love how you served these! We’ve had taquitos before, but never with a sauce that looked that good! 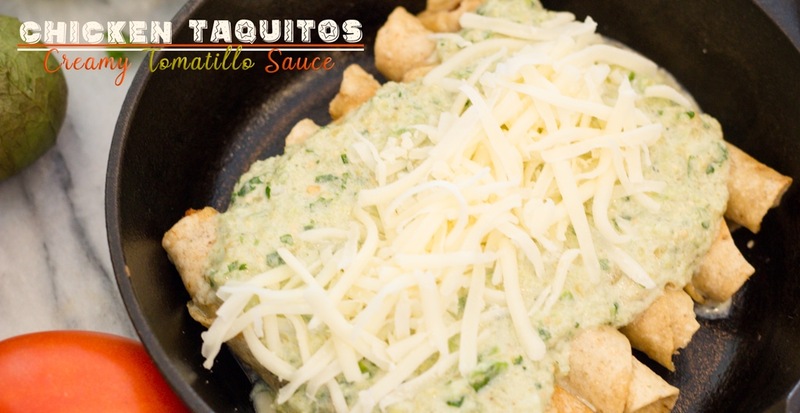 Taquitos are really good…and smothered in a great sauce is perfect! Instead of “TACO TUESDAY” you have got me thinking “TAQUITO TUESDAY”. This recipe looks fabulous. I believe my family would absolutely love these! I agree Kimmy! You could really change these up with different sauces too! These look delicious!!!! 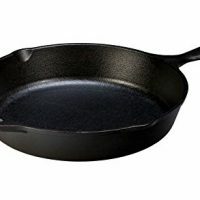 My family will love it!